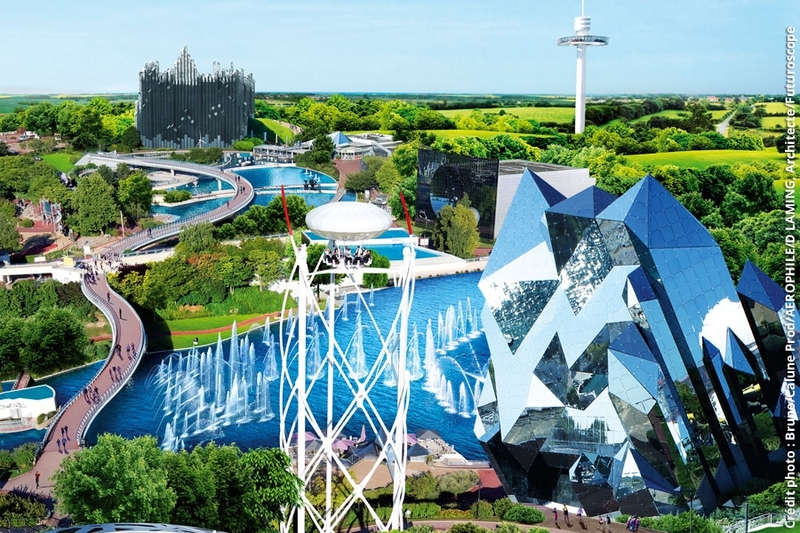 Leisure park Futuroscope was the first French leisure park. Since its opening, it has developed in many ways, offering 25 attractions today, all based on digital technology, designed to please the entire family. And with great success as two of the attractions have won the prize of best attraction in the world (Travel through time with the Raving Rabbits and the 4D adventure). The highlight of the visit is the firework show on the park’s lake (only during certain periods).